Rotating Elective (Performance Lab, Dance Team, Drama, Art, 3D Printing). 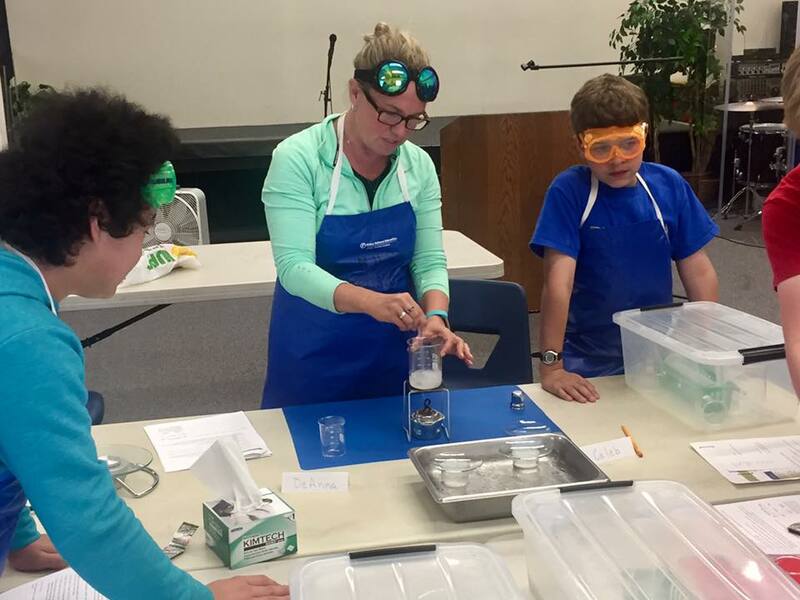 The Middle School curriculum accommodates the ongoing and changing needs of students and includes community experiences and group projects to support the development of teamwork skills. Students utilize technology to access learning. Graphic organizers, visual cues, and prompts help students focus and attend. Teachers use innovative authentic assessment strategies to measure student progress. 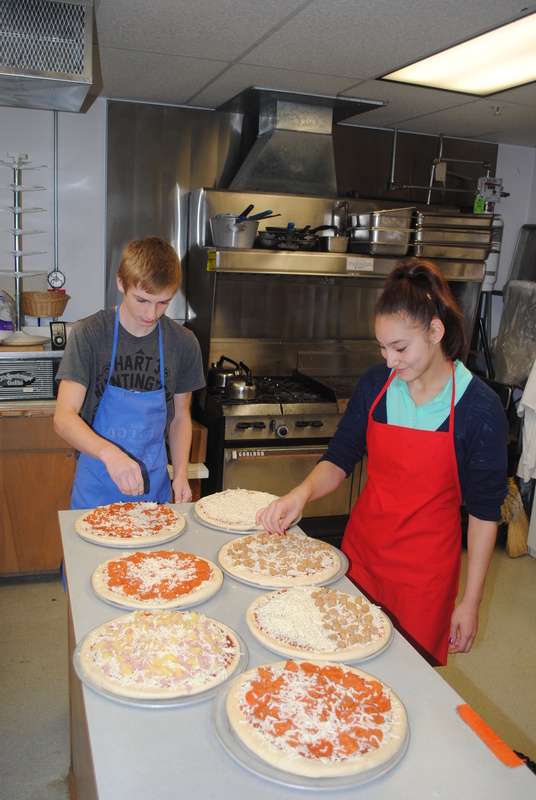 New Horizon School’s High School Program serves Gr. 9-12 students with learning disabilities, ADHD, Autism, and other learning differences. Often these students find academics, social, behavioral, and emotional coping to be challenging, and we explicitly teach students skills in each of these areas. At New Horizon School, High School students experience a program that not only meets but exceeds all Washington State graduation requirements and leads to a high school diploma recognized by all two and four year colleges as well as future employers. 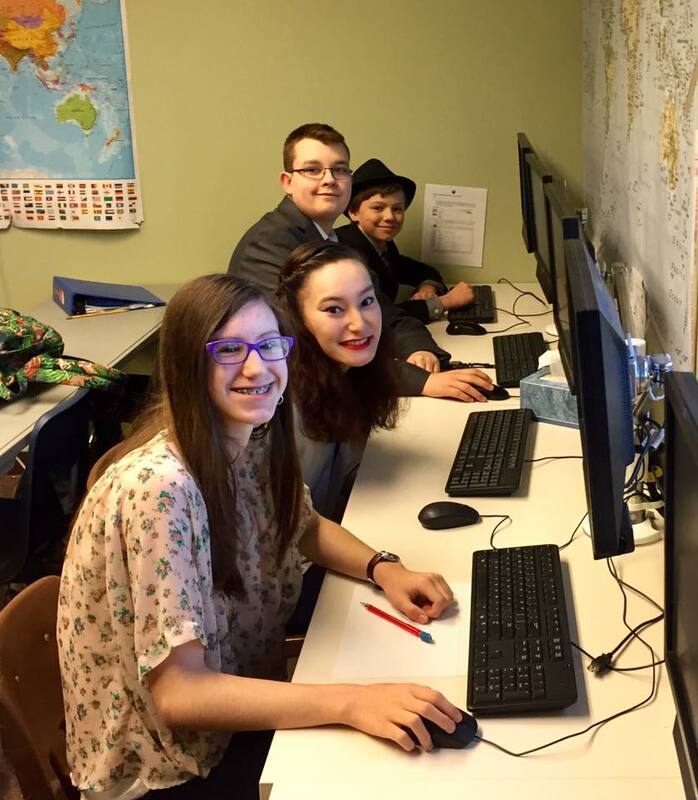 New Horizon School (NHS) curriculum requires all juniors and seniors to complete an individualized culminating project, which consists of a paper, portfolio, and presentation. The project is a senior graduation requirement, and the junior project is a required step toward the senior project. 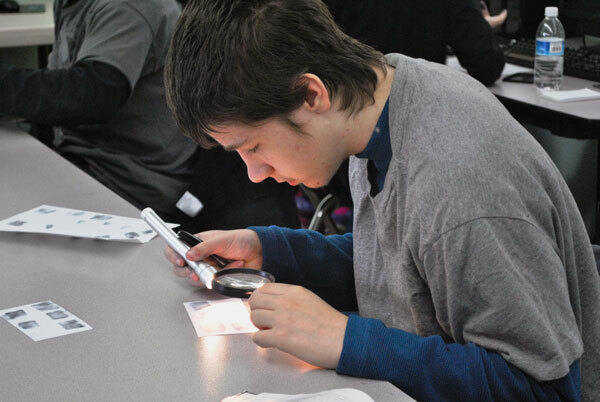 The topic of the required project is the student’s individual transition plan, and through the process of developing the project, the student will be exposed to a wide variety of career based exploration experiences such as interest surveys, aptitude assessments, vocational assessments, career exploration, site visits, community service, job shadowing, and internships. The student’s culminating project demonstrates growth in learning, how the career pathway provides a service to the community, potential future career growth and development, potential future personal growth and development, and connections between the project, prior learning experiences, and goals for the future. The projects are flexible and adaptable to the individual student’s capabilities and reflect a feasible transition plan. NHS Juniors and Seniors are required to present projects and respond to questions from community members, a peer panel, and faculty. Freshmen and Sophomores are required to complete smaller portions of the same project with a presentation to class peers in preparation for the upcoming larger expectations in their last two years. NHS teachers decide whether a project meets requirements, and final grades are assigned by NHS teachers. Juniors who do not pass this requirement will not be promoted to the senior class. Seniors who do not pass this requirement will not meet NHS graduation requirements. real job shadows, job coaching, and jobs through supported employment vendors in collaboration with New Horizon School.